SUNDAY, OCTOBER 28th AT 1pm!! 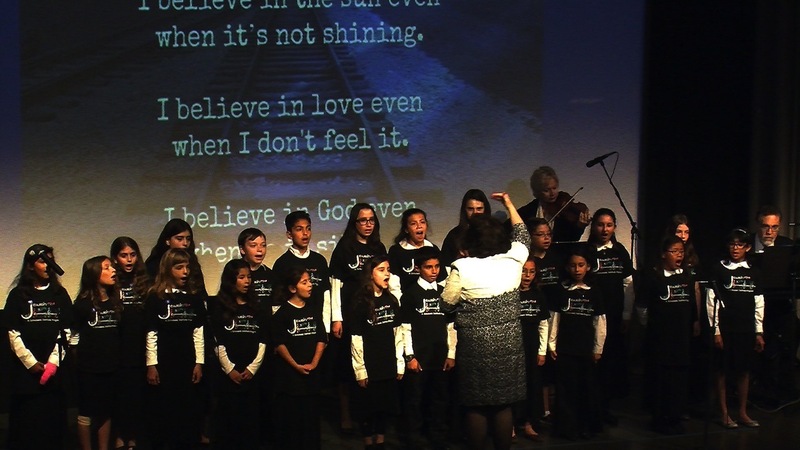 WE HAVE ALSO BEEN AWARDED–THIRD YEAR IN A ROW–LA COUNTY OF THE ARTS COMMISSION GRANT!! Dr. Green Willner received her B.M. degree from the University of Toronto and her M.A. and D.M.A. degrees from Columbia University, New York. She has received numerous composition awards, and her works have been commissioned and performed by many groups in and around Los Angeles and internationally. 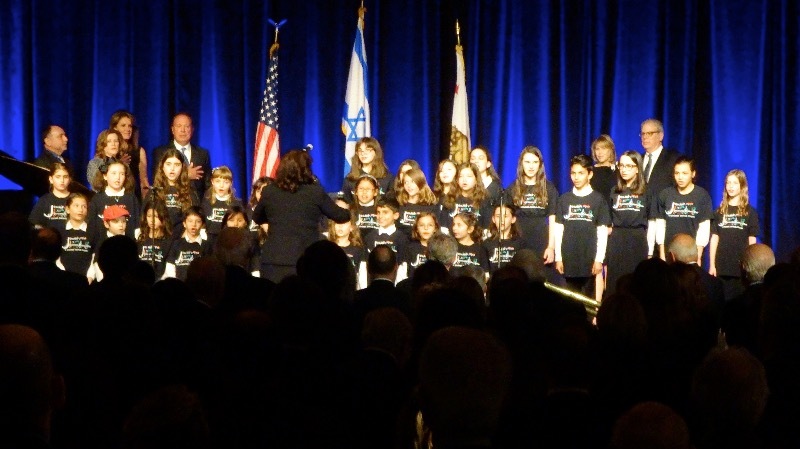 Dr. Green Willner has taught composition and theory at the University of California at Irvine, California State University at Long Beach and the University of Judaism. 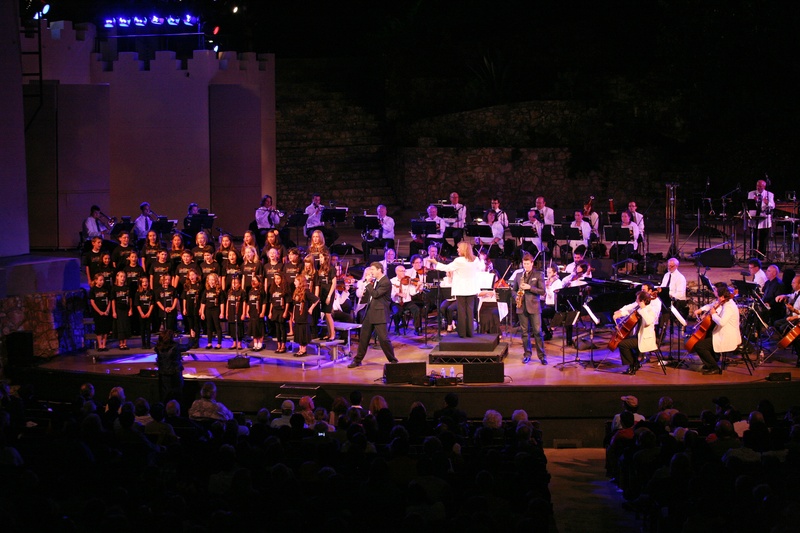 Dr. Green Willner is also Musical Director of the Sinai Youth Concert Choir and a Max Helfman Music Fellow. Mrs. Balter enjoys working among children and their parents. She views the JCCC as a wonderful opportunity for Jewish children of all backgrounds to work together to bring joy to the world around them. 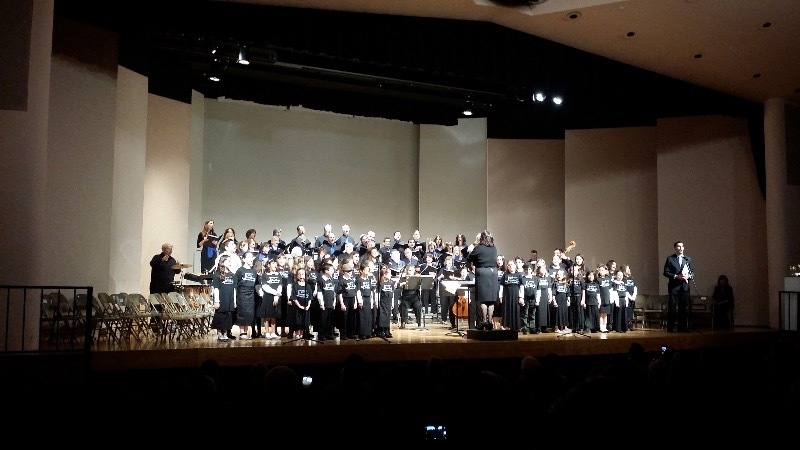 With experience as a board member of a number of different nonprofit organizations, Mrs. Balter’s enthusiasm for the JCCC and her PR skills will spread the word and bring more children into this wonderful choir. Sharon Gillerman is Associate Professor of Jewish History at the Hebrew Union College-Jewish Institute of Religion, and she also teaches in the Louchheim School for Judaic Studies at USC. In addition, she has been a visiting professor at Brandeis University, UCLA, the University of Hamburg, and Harvard University. 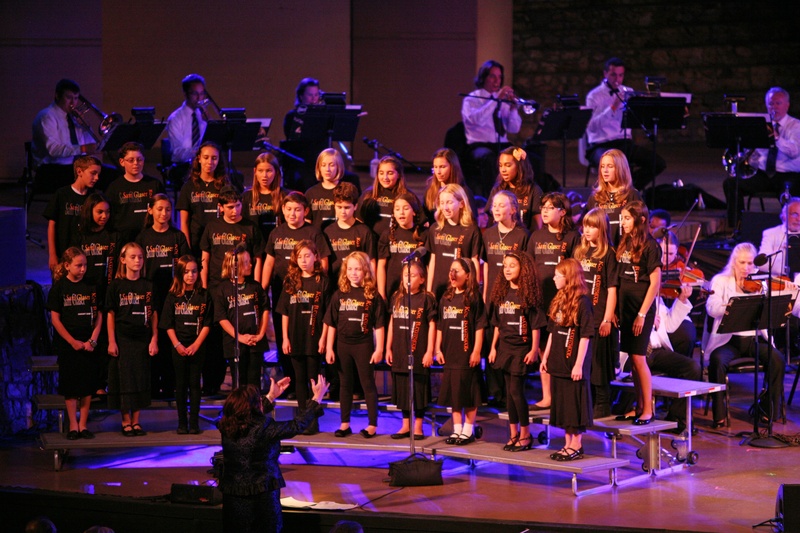 Her daughter, Maya, has been joyfully singing with the JCCC for the past two years. As the owner/broker of Allure Real Estate, Ms. Kapin handles all the day-to-day tasks of selling, upgrading, and managing real estate properties. She has served on the boards of homeowners’ associations, trade organizations, and arts organizations, such as the Hollywood Master Chorale since 2009. She assists with grant writing and publicity. 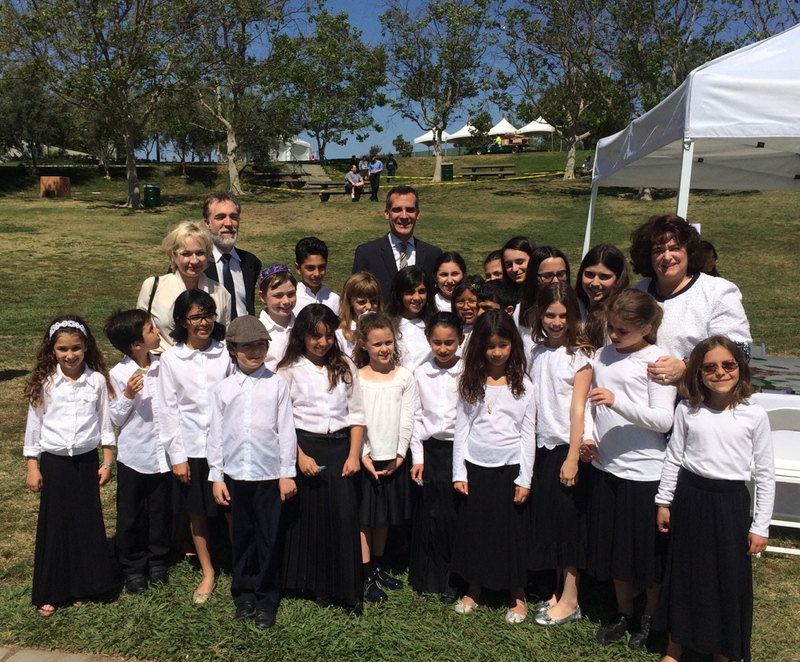 Ms. Kapin first met and sang with Dr. Willner in 1999, when she was the Music Director of Mit Gezang Yiddish Chorus. Rachel Roth is a Director of Marketing and Sales at Citco Fund Services. Ms. Roth has worked in the financial industry for the past 17 years. Prior to that, she used her knowledge of global capital markets and familiarity with the Israeli business world to work with Israeli technology and engineering firms as a financial and strategic advisor, conducting business due diligence and market research and assisting with structuring investments. She received her MBA in Marketing and International Business from the University of San Francisco and her BA from U.C. San Diego. She is fluent in English and Hebrew. Stella Rafiei is an attorney practicing in the Juvenile Dependency and Adoption courts. In past, Ms. Rafie was the treasurer for the Juvenile Dependency Court Bar Association and as an officer of the Bar Association she organized training for Dependency Court attorneys. Ms. Rafiei graduated from U.S.C. with a bachelor in Electrical Engineering. Thereafter, she obtained her Jurist Doctor from Southwestern School of Law. 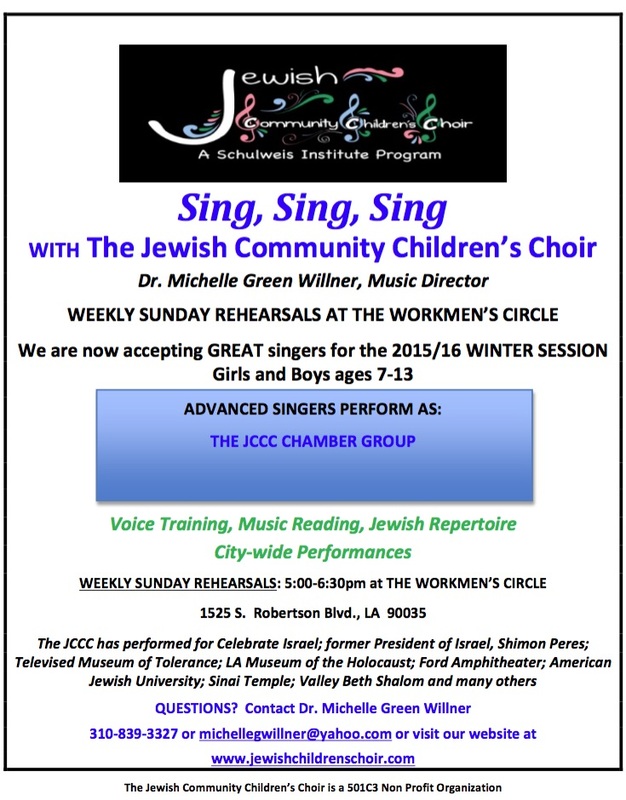 Her children enjoy singing with the JCCC. 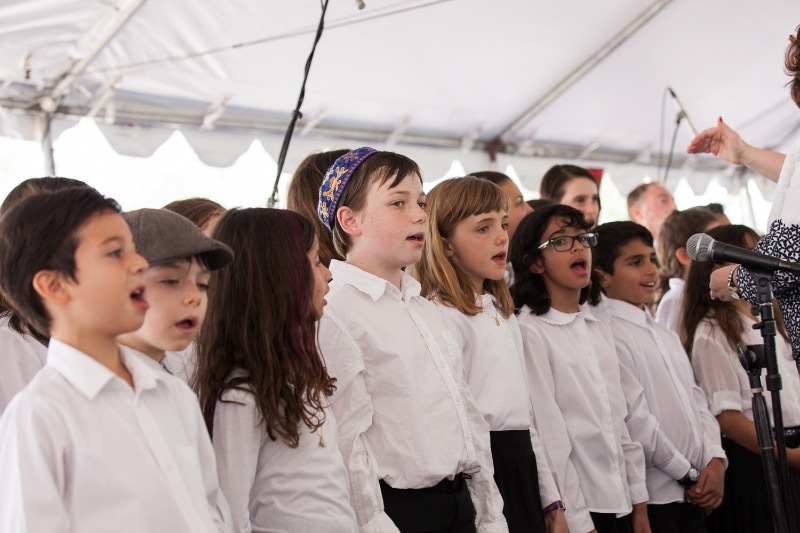 The JCCC was founded by Rabbi H Schulweis, and Mrs. Schulweis felt compelled to become a part of the organization upon his passing, to assure that his legacy continued on. Community, Relations Director of the Skirball Cultural Center. In the past she was President of the Valley Beth Shalom Sisterhood, and she was instrumental in establishing the Heschel Day School. Born and raised in LA, Elaine Gill is a graduate of UCLA. She and her husband, David, are the parents of four sons and grandparents of seven. 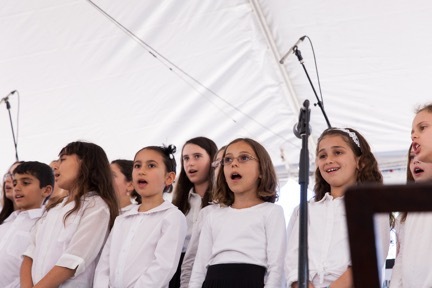 Elaine has had a lifelong involvement in music and in the Jewish community. 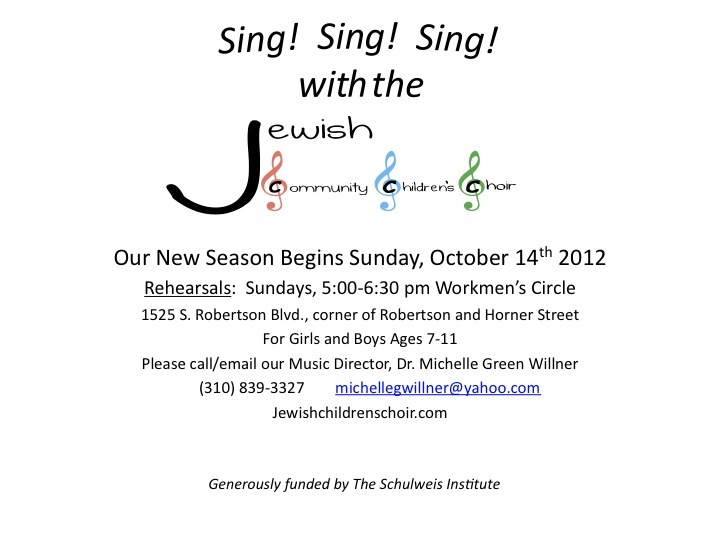 Since its foundation, she has been vice-chairman and an essential force in the Jewish Music Commission of Los Angeles. 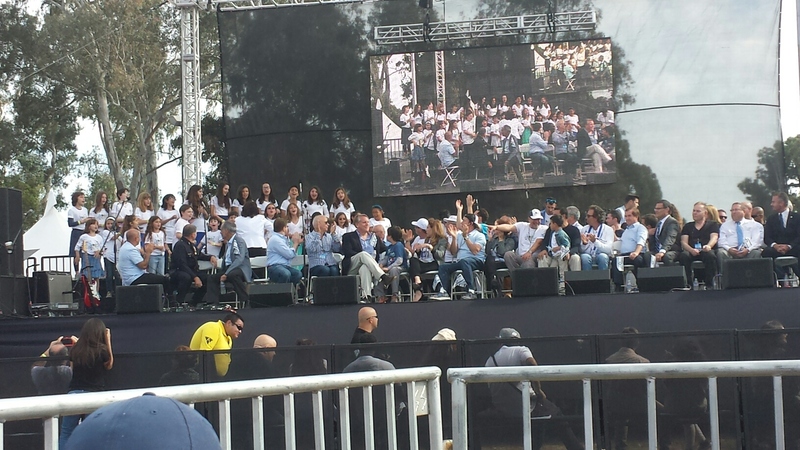 A past president of Valley Beth Shalom, she has also served on the boards of the Brandeis-Bardin Institute, American Jewish University, Jewish Family Service, Jewish Federation Council, and is currently president of UCLA Hillel. PLEASE JOIN US FOR PRAYER FOR PEACE AT WILSHIRE BLVD. TEMPLE! AT THE WILSHIRE BOULEVARD TEMPLE. 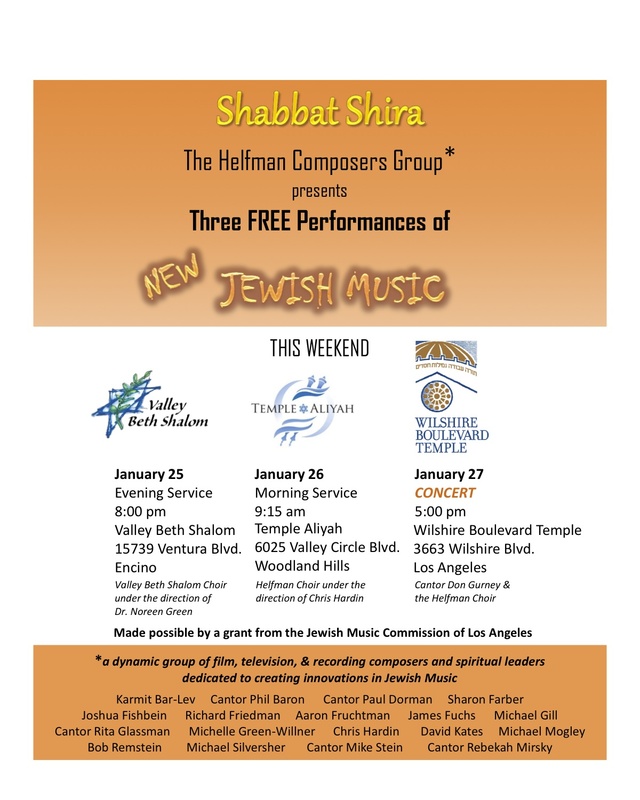 THIS IS A FREE CONCERT FEATURING NEW JEWISH MUSIC FROM THE COMPOSERS OF THE MAX HELFMAN INSTITUTE. Excitement is in the Air as the JCCC 2012/13 Season is about to Begin! !